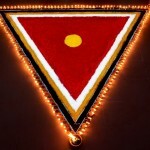 Let’s have some May 1st! If you’re like me and you love hats but have no where to wear one then we don’t want to miss this luncheon for women with Hattitude! This lovely daytime event will include great company and entertainment all to benefit the Denver Center for the Performing Arts a Not-for-profit organization. I am recruiting 10 people to host a table. Cost is $50. Please message me at WithDavida@gmail.com if you want to come. 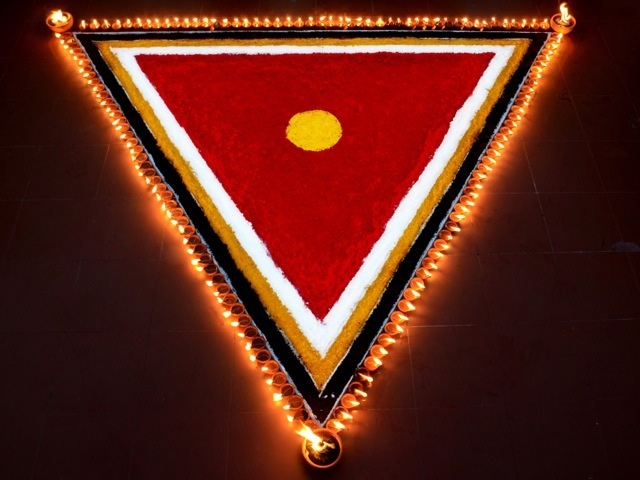 More details…. Don your Sunday best, crown it with a stunning hat and you’re ready for Women with Hattitude. More than 500 guests enjoy an Epicurean-catered lunch, remarks by a female playwright and entertainment from a current show. Be ready to walk the runway if you’re tapped to participate in our impromptu fashion show. New this year – visit our Hattitude Marketplace, featuring local vendors, before and after the luncheon! Proceeds benefit the Women’s Voices Fund. 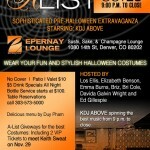 Dress up in style and join us in downtown Denver for a Halloween celebration Friday October 25 9:00PM at Epernay Lounge. 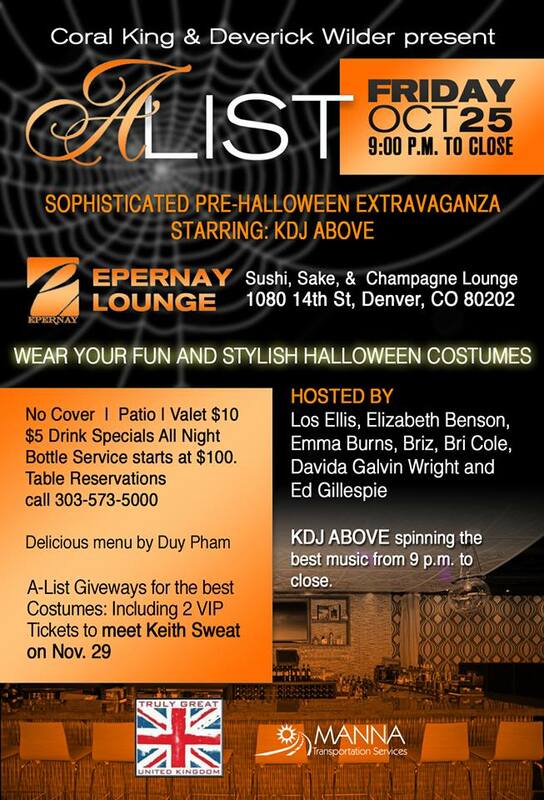 Prizes for best costume including two tickets to see Keith Sweat! Co-hosted by Davida, Coral King and the A List. More information at http://thebodybarreworkout.com/instructor-training. 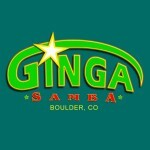 Training in Highlands Ranch October and January. 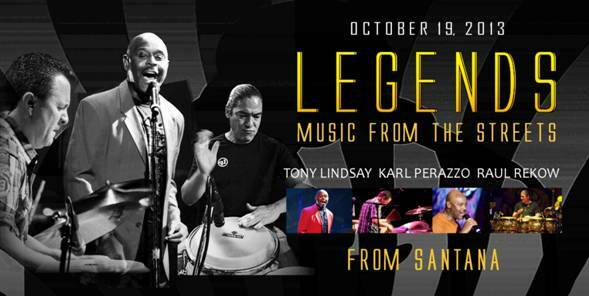 Featuring members of Santana’s band and more! Type of Event: The event offers a Dance/Concert format – Dress to impress dress code. Special Crowne Plaza Hotel room rate available of $89. 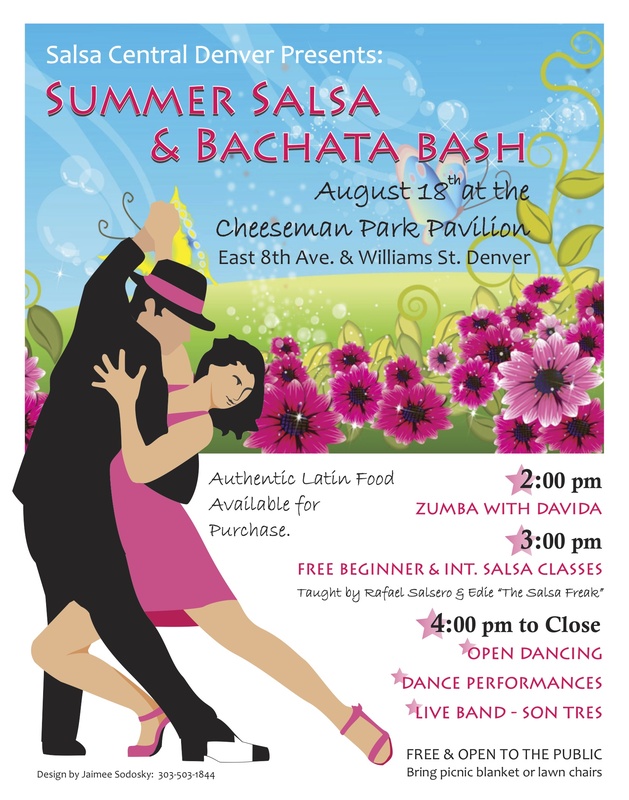 Dance at Cheesman Park in Denver Sunday August 18! A wonderful afternoon and it’s FREE! Pack a blanket and a lunch and bring the whole family! 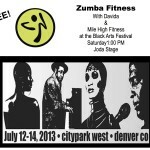 Zumba kicks off the events at 2:00PM and we’ll include some Zumbatomic for the kids! More dancing and fun to follow! 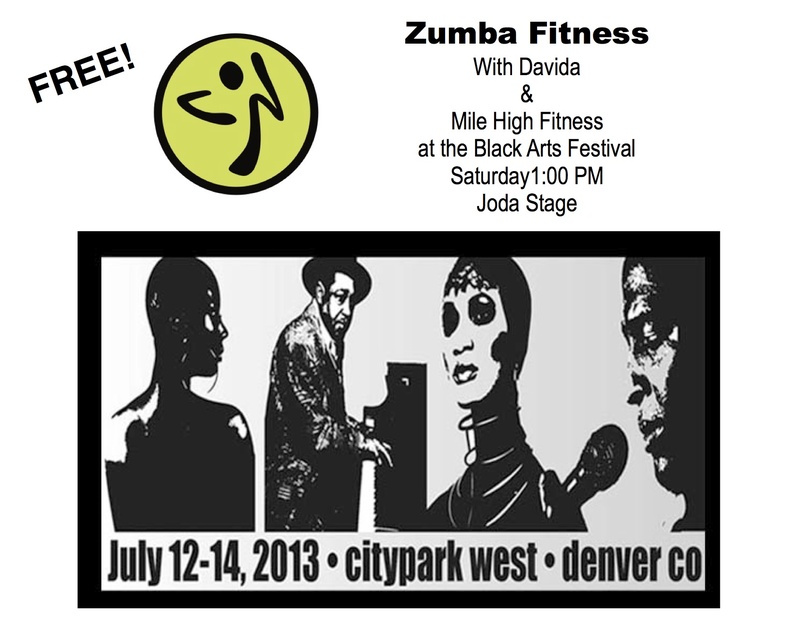 Join us at the Joda Stage during the Black Arts Festival Saturday July 13 1:00PM. 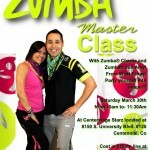 Join some of the hippest instructors for an hour of Zumba Saturday 1PM. 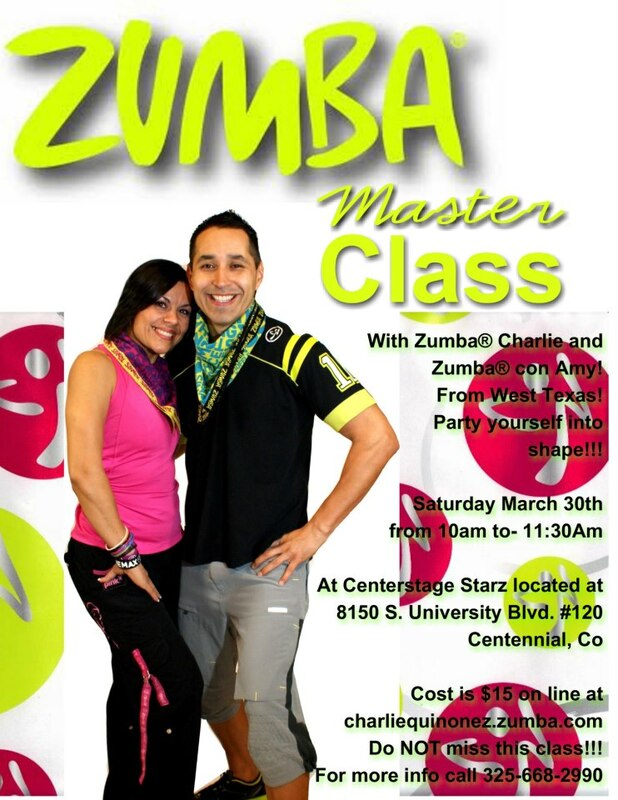 Studio owner, Charlie Quinonez from Abilene, Texas returns to Denver to rock a 90 minute Zumba class with Zumba Con Amy! Don’t miss the fun! Saturday April 30 10:00AM at Centerstage Starz! Celebrate Chinese New Year in Style! See Shen Yun Performing Arts in Denver February 22nd-24th. Sophisticated dance techniques, an orchestra joining instruments East and West, beautiful costumes, and a stunning back drop—this is Shen Yun at first glance. But digging deeper, one discovers a sea of traditional Chinese culture. Mortals and divine beings merge on stage as one. Principles such as benevolence and justice, propriety and wisdom, respect for the heavens, and divine retribution, all come to life, washing over the audience. Originating from Confucianism, Buddhism, and Taoism, these ideals are the essence of traditional Chinese culture. Zumba to Break the Chain! This Valentine’s day wear RED and join us to do the “Break the Chain” dance at the end of the regular Zumba class at Club USA. Break the Chain/One Billion Rising is an international movement to end Violence Against Women. Anyone is welcome to join us. Non-members can contact DavidaZumba@gmail.com about a pass. 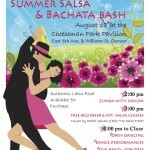 Club USA is located at 5066 W Wadsworth Way (@Belleview) Littleton 80123. 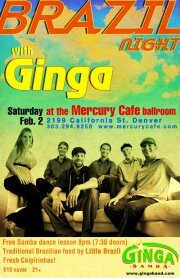 The next Brazil Night is Saturday February 2 at Mercury Cafe. 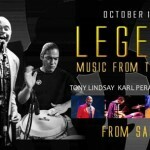 A lovely evening with live Brazilian music, food and drinks. A great time. Get off the couch and join The Party MOVEment!